Got the new extruder- extruding much better now, there was definitely something loose in the old one. 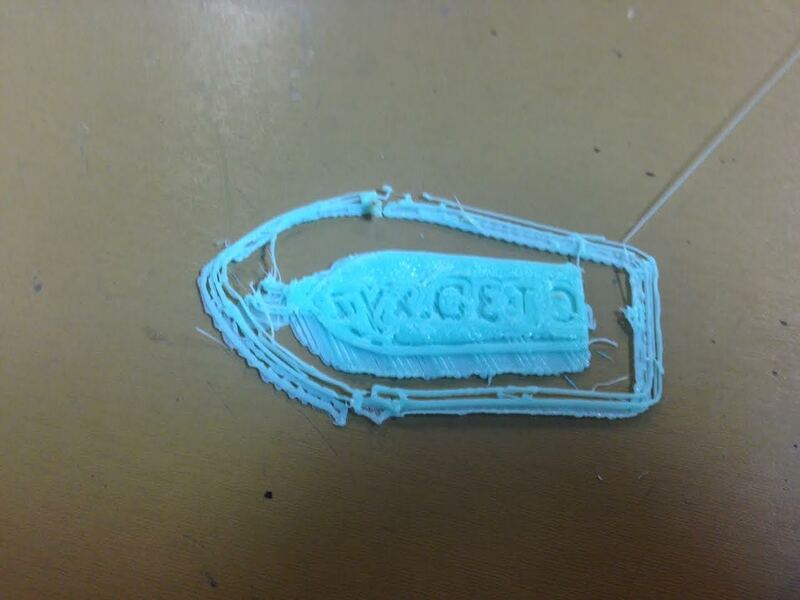 I can get it to print a few layers of ABS but it then the print comes loose off the bed, so still needs tweaking. My x-y is a little tight compared to Cameron’s and it’s making the motor drivers overheat (thankfully the smoothieboard protects itself by turning off)- hopefully can adjust the wheel tension ok.
Other then the smoothieboard the main upgrades were the 575w heated bed and 3 point leveling. Hopefully can get her printing over winter break. After a few erroneous steps per mm calculations it was still underextruding pretty bad so I checked the hotend, sure enough the heat block wasn’t tight. I went to tighten it and accidentally ripped the thermistor off it’s wires. So my printer is dead until next week when I get another hot end ($$$).